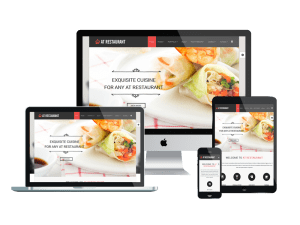 Food & Restaurant Onepage Joomla templates based on strong framework with K2 Blog supported! 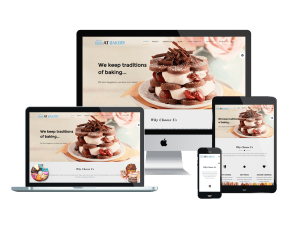 Designed to be matched perfectly with all of food stores, our Food & Restaurant Onepage Joomla templates brings to you a fully responsive layout, which appears nicely on any mobile devices, then earn more mobile traffics with eye-catching content organization! 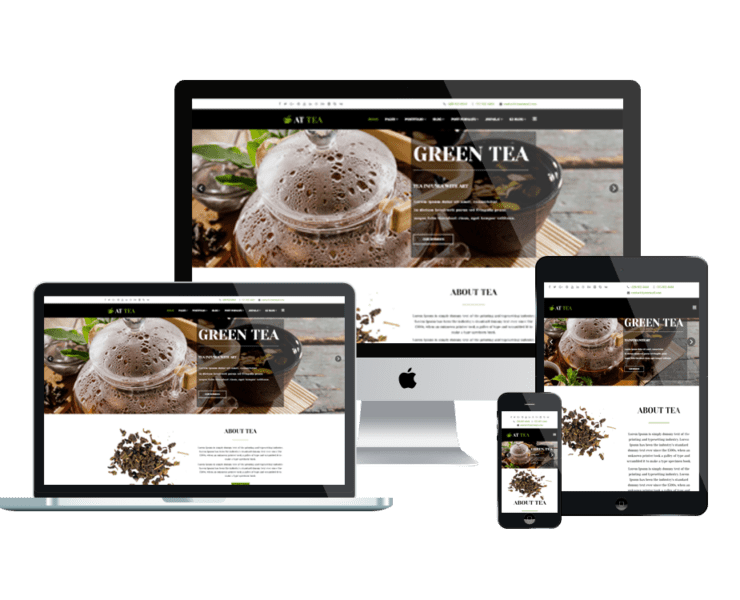 Don’t forget to visit our Multipage Joomla templates, there are more interesting features waiting for you!